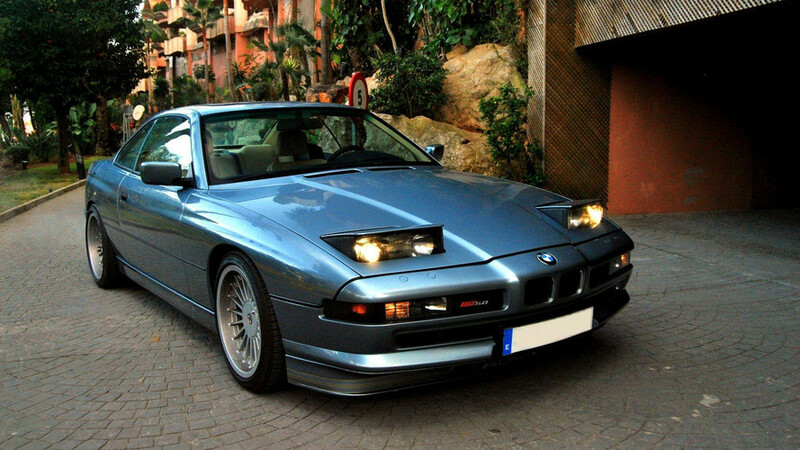 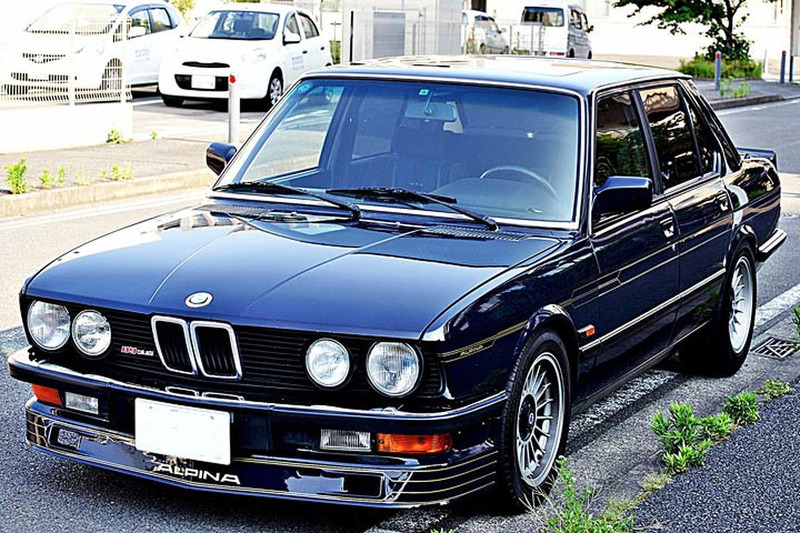 This blue coupe looks like a fantastic way to cover long distances in style. 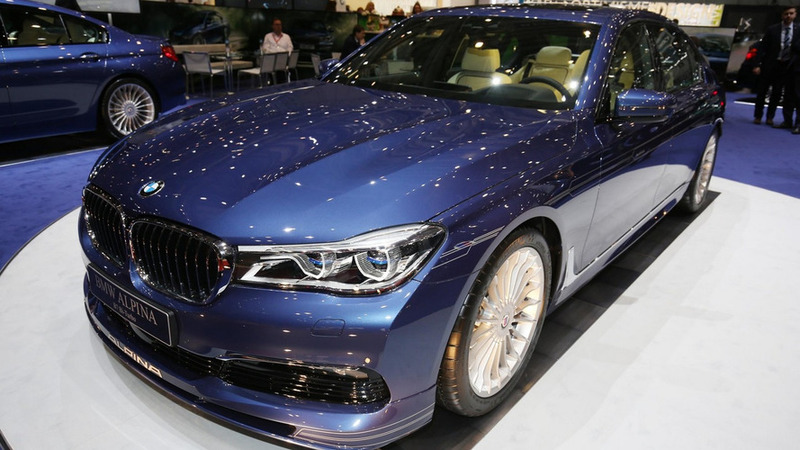 ALPINA is showcasing these days in Geneva the brand new B7 Bi-Turbo based on the latest BMW 7 Series. 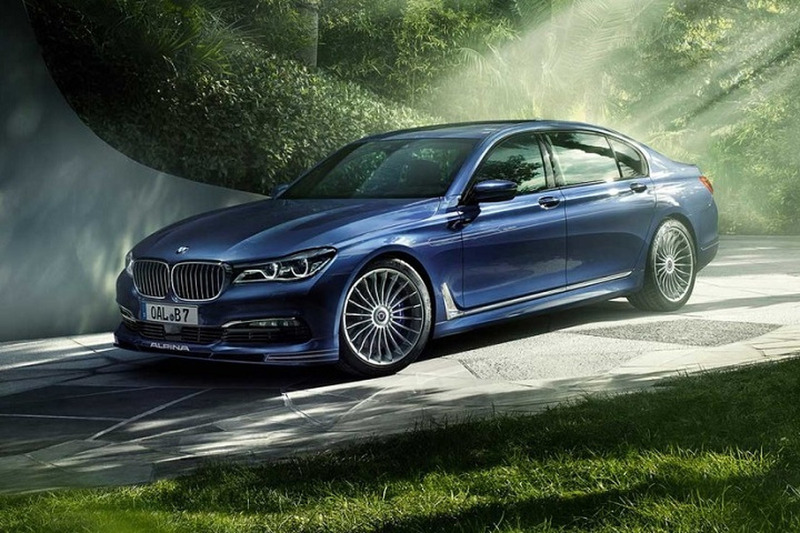 Alpina has announced the new B7 Bi-Turbo is coming to UK, but it will only be available with a rear-wheel drive layout. 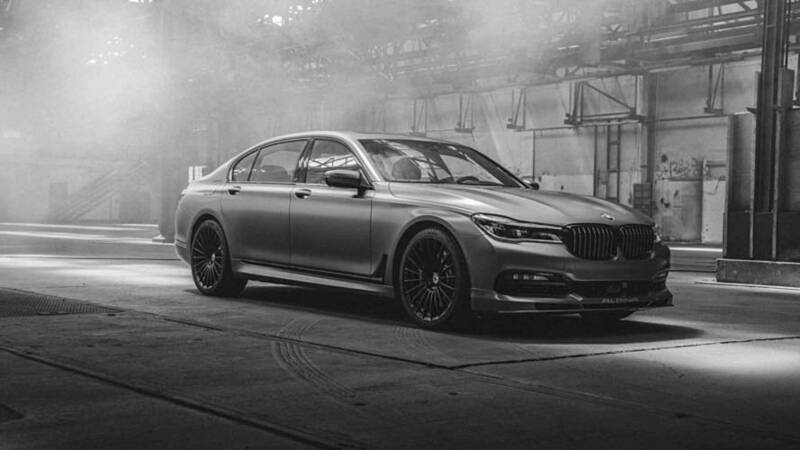 Work on the new Alpina B7 is well underway and the German company will reportedly introduce the model at the 2016 Geneva Motor Show. 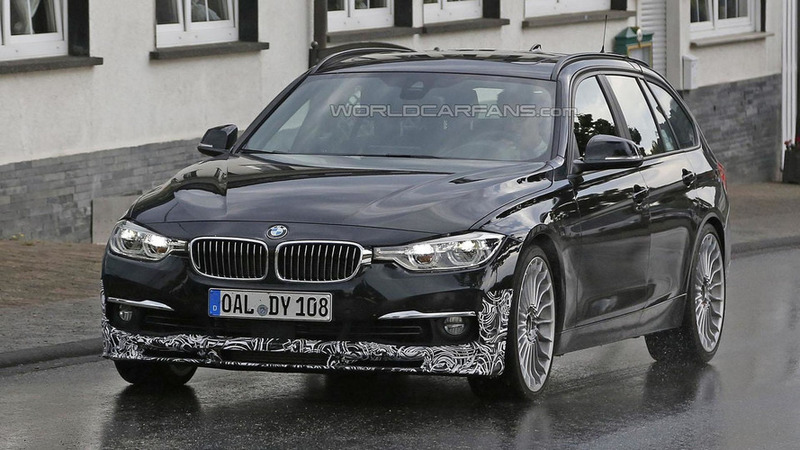 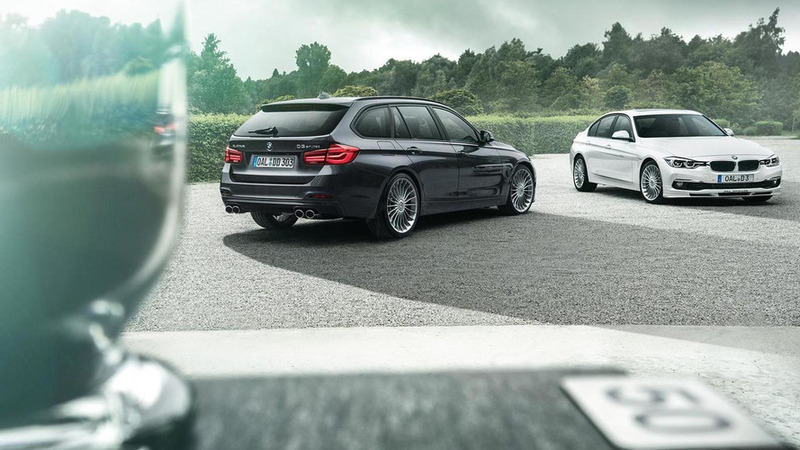 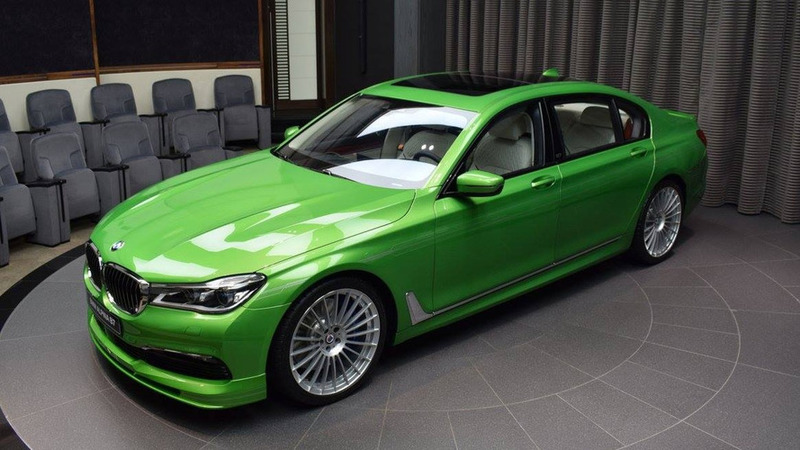 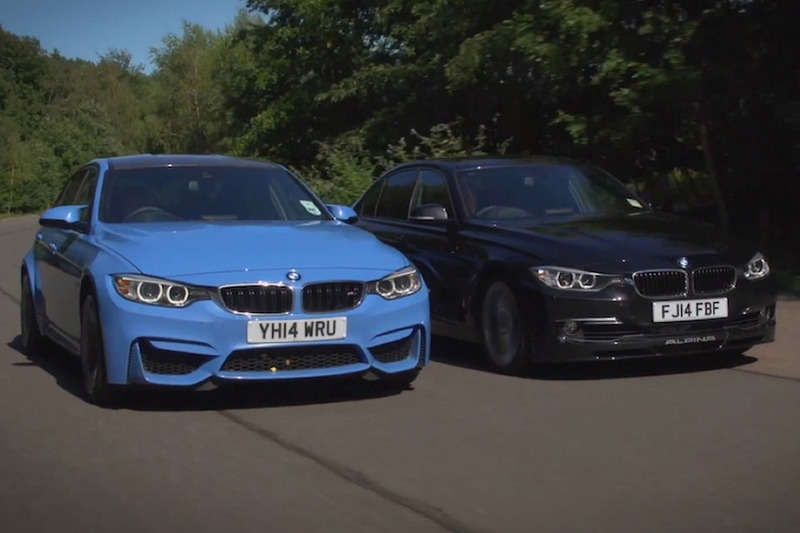 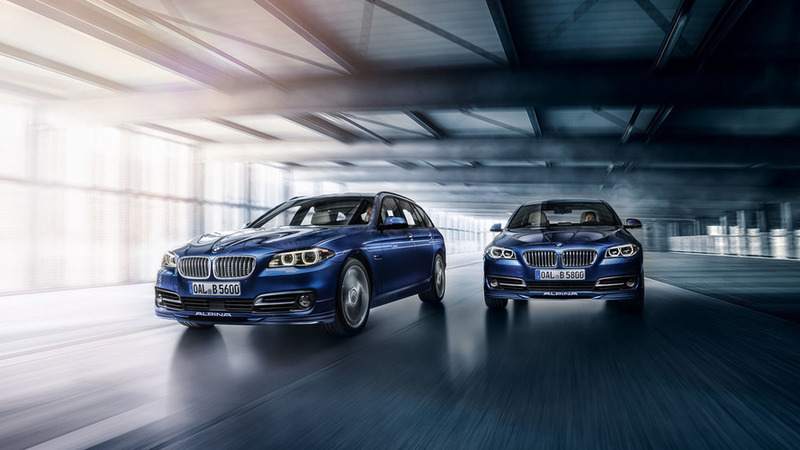 Alpina has revealed the 2016 B5 Bi-Turbo in sedan and station wagon variants. 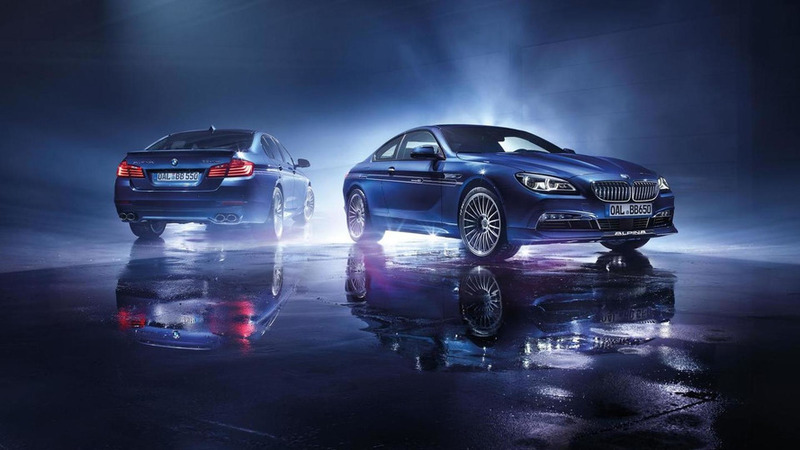 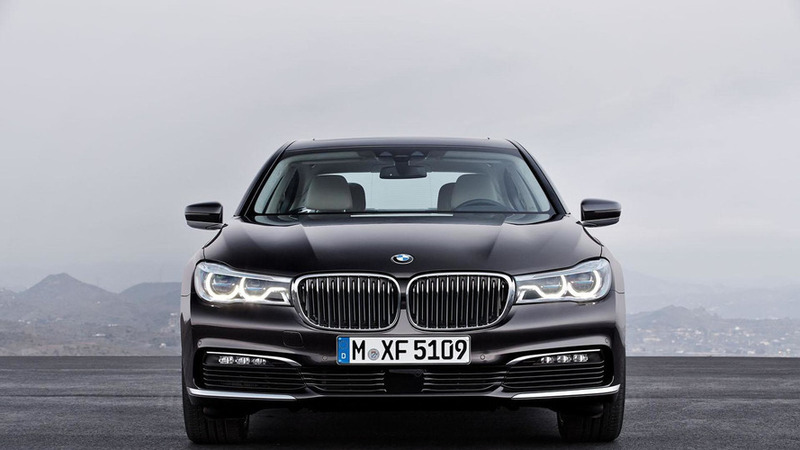 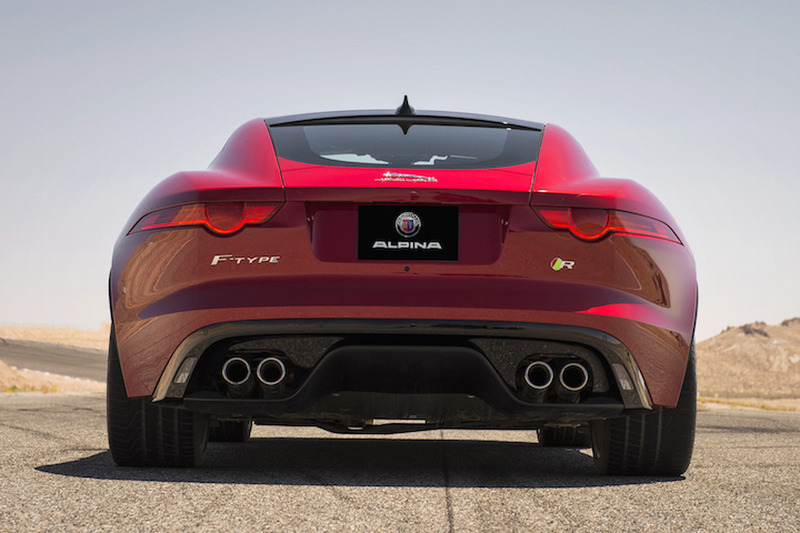 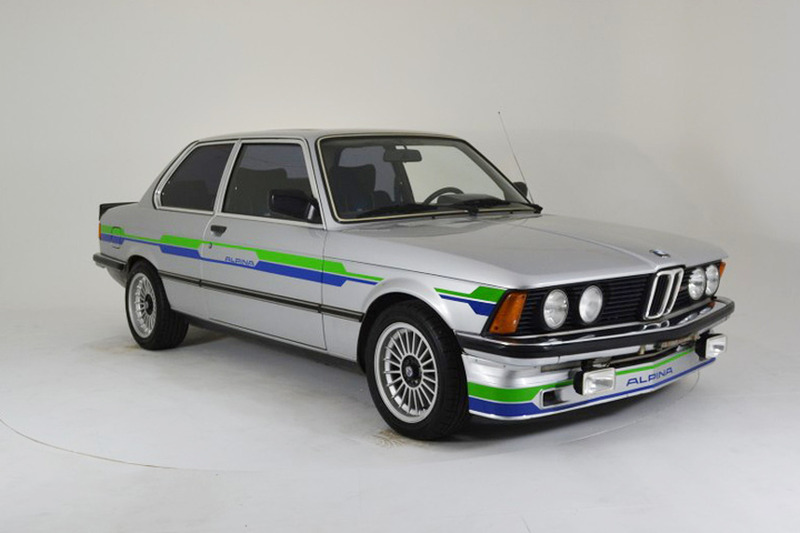 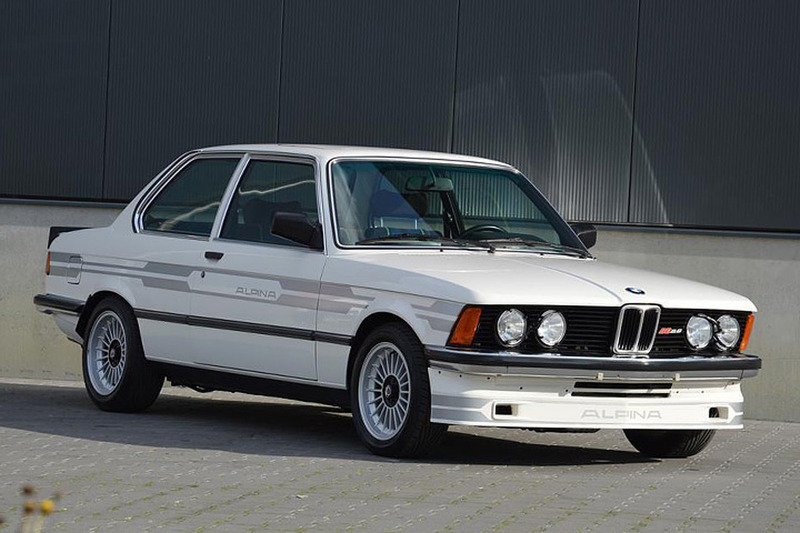 Alpina CEO Andy Bovensiepen has confirmed the company is considering offering a hybrid model. 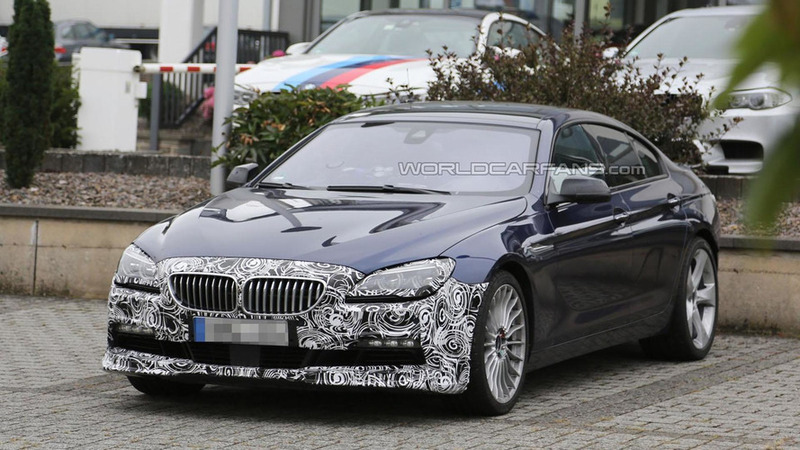 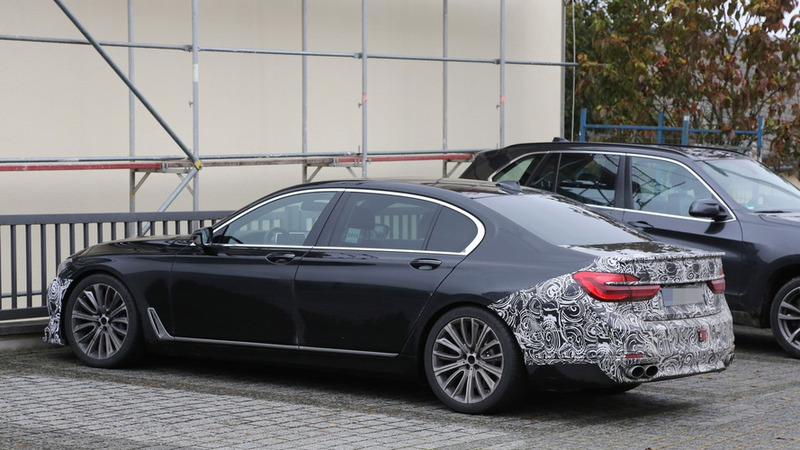 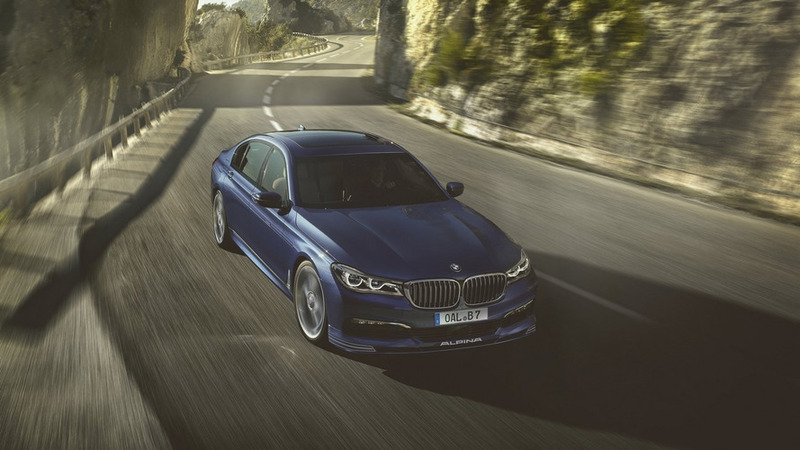 The BMW is preparing a minor facelift for the 6-Series lineup so it comes as little surprise that the ALPINA B6 Gran Coupe is also going under the knife.